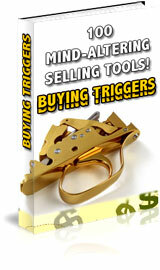 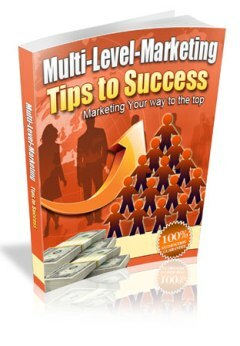 Increase your income and build your business with 100 power tips to get customers to buy! 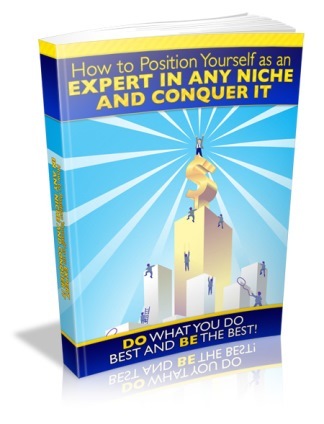 "Do You Dream of Becoming a Head Honcho? 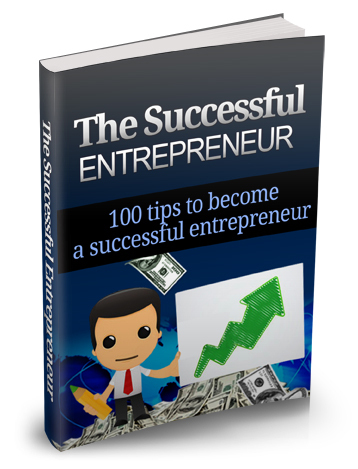 Is Your Sales Job Not Lucrative Enough? 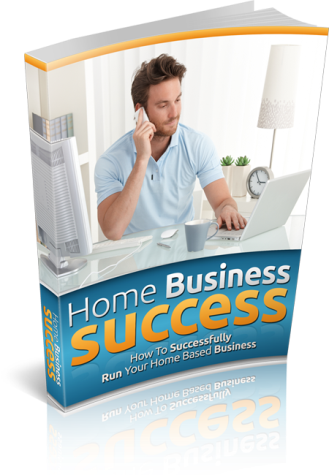 Do You Feel that Your Salary Does Not Reflect The Hard Work You Put In?" 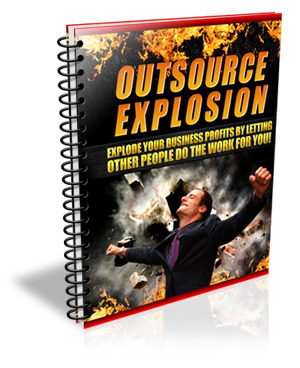 Once you've started using outsource workers, you'll never look back! 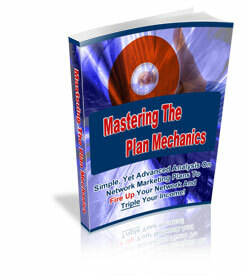 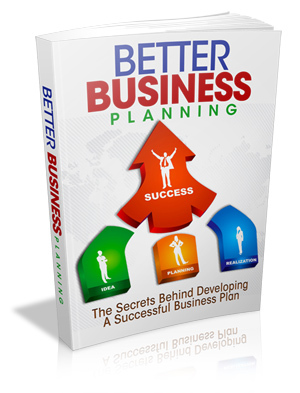 This Book Below Will Show You Exactly What What You Need To Do To Put Together A Sound Business Plan!